A friend asked me for some book recommendations for the holidays so I thought I’d share my favorite funny reads from 2018! What happens when your best friend gets together with your soulmate? Ten years of misunderstandings agony and bad decisions. 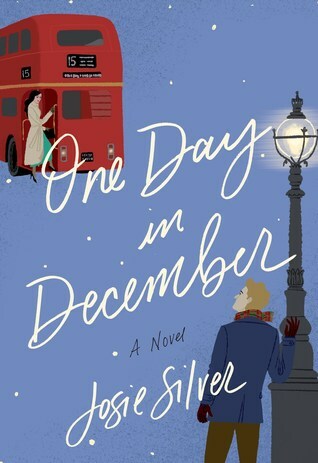 This was Reece Witherspoons’s pick for December. I laughed out loud on a plane, in an airport and wherever I went with this book. I wish I had waited for a chocolate induced uninterrupted couch potato marathon, but nevertheless, I loved reading it in snippets. I finished it in a few days. Get a glass of wine, some ice-cream and enjoy! 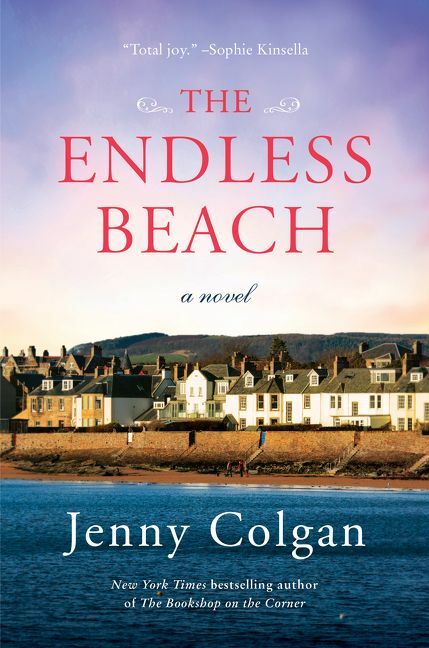 I want to be Jenny Colgan when I grow up. All of her books star a brave entrepreneurial heroine who carves out a life for herself in a community full of hilarious characters. Have hot tea, scones and a warm blanket ready to go for this one. Turn off your phone and get ready to want to move to this magical Scottish Island. I love her books so much I celebrated a milestone birthday in Nantucket where all her stories take place. 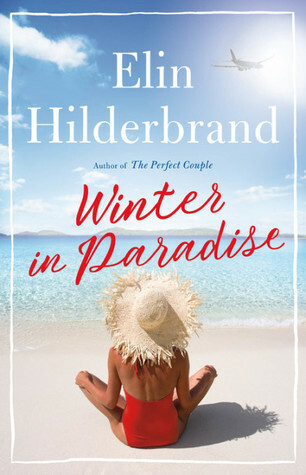 Elin Hilderbrand just started a new trilogy and this one takes place in the Caribbean. I can’t wait to get out some white wine and start this one! Fun list. 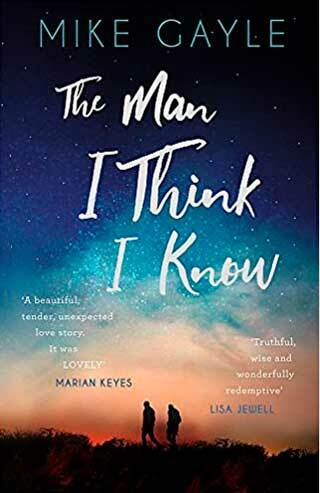 I will definitely check out The Man I Think I Know.